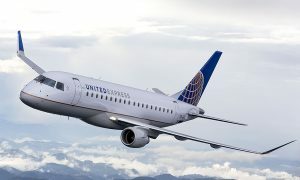 Boeing and United Airlines are celebrating the delivery of the airline’s first 787-9 Dreamliner. 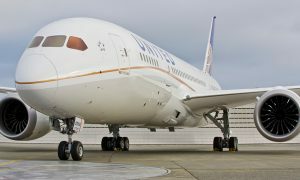 United will become the first airline in North America to operate both the 787-8 and 787-9 variants of the Dreamliner family when the airline launches 787-9 service later this month. 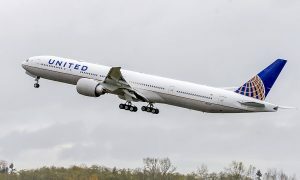 Earlier this year, United announced it will fly the airplane on what will become the longest 787 route — nonstop service between Los Angeles and Melbourne, Australia.